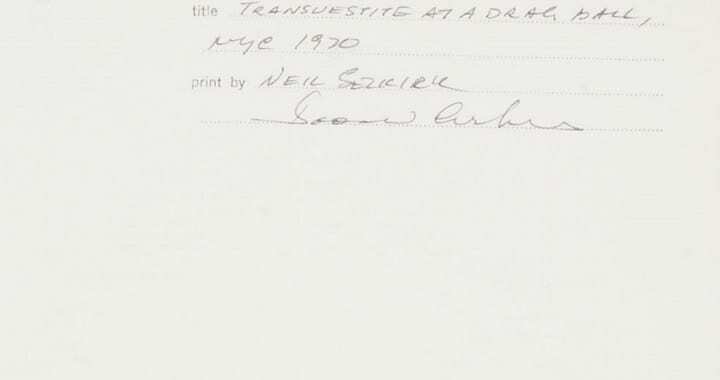 An Aperture Monograph. Fortieth-Anniversary Edition. 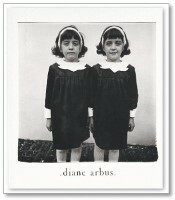 Photographs by Diane Arbus. 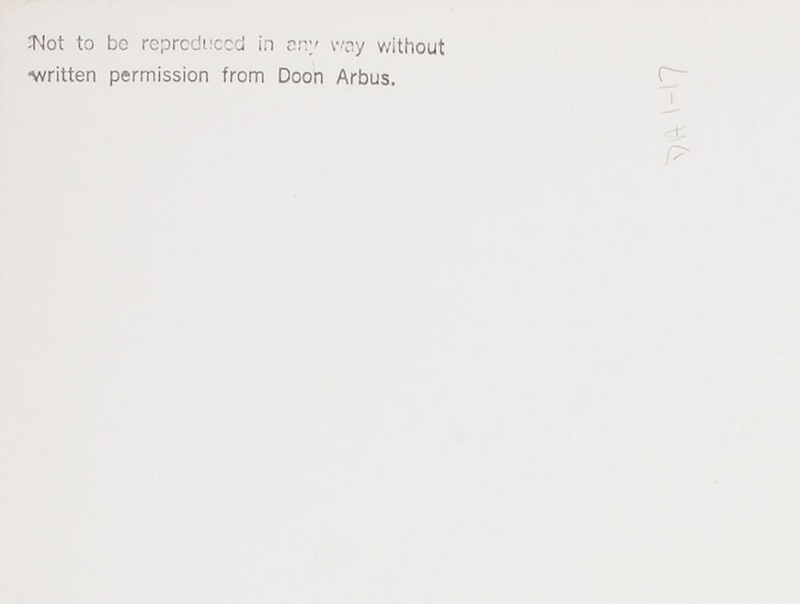 Edited by Marvin Israel, Doon Arbus. Aperture, New York, 2012. 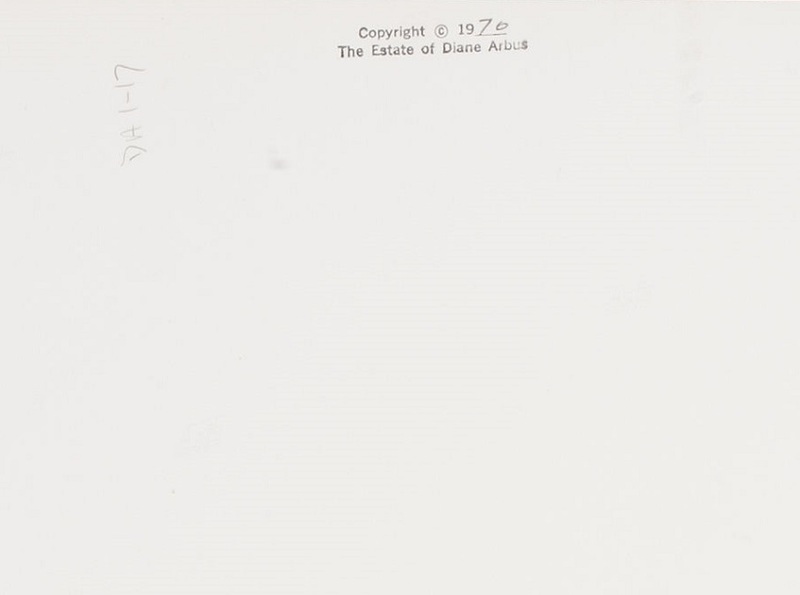 182 pp., 82 duotone illustrations, 9¼x11″. 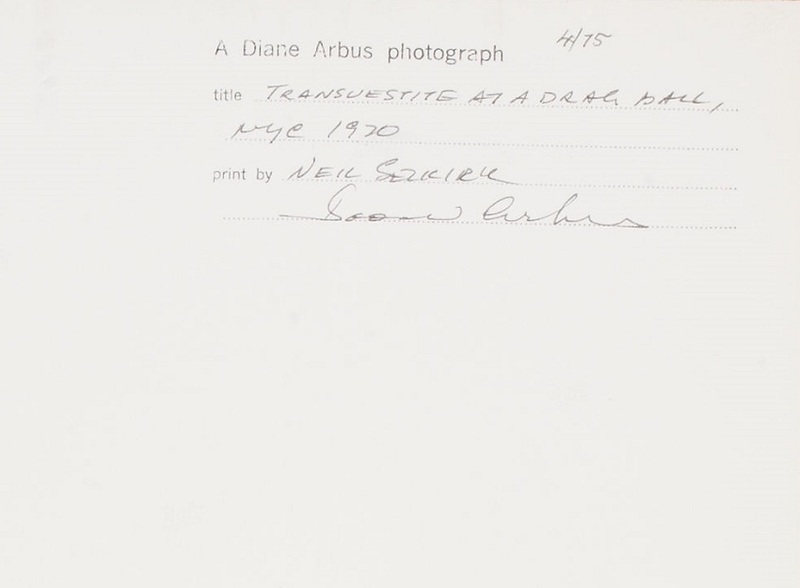 Posted in Galleries and tagged Diane Arbus, Portrait, Stamp.